Back cover blurb: A woman is plunged into a bizarre case of stolen identity in this ambitious and riveting thriller by the blockbuster bestselling author of The Good Girl, Mary Kubica. Jessie Sloane is on the path to rebuilding her life after years of caring for her ailing mother. But she’s stopped in her tracks when she receives a call informing her that her social security number has raised a red flag: according to their records, she died seventeen years ago. Suddenly questioning everything she has ever known, Jessie tumbles down a rabbit hole, which is only exacerbated by a relentless lack of sleep. 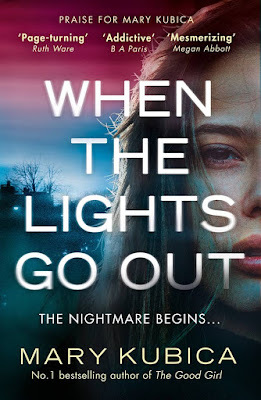 As days pass and the insomnia worsens, it plays with Jessie’s mind, until she can no longer tell the difference between what’s real and what she’s only imagined. Meanwhile, twenty years earlier and two hundred and fifty miles away, another woman’s split-second decision may hold the key to Jessie’s secret past. Is Jessie really who she thinks she is? Has her whole life been a lie? The truth will shock her to her core…if she lives long enough to discover it. Jessica Sloane is alone and distraught when her Mother finally loses her battle with cancer. No longer able to live in the residence they shared, Jessica (Jessie) decides on a fresh start and moves into a carriage house before applying to college. It is only when doing so that she begins to question her very existence. For the college call her with some alarming news. Her social security number belongs to someone who died 17 years previously. Jessie seeks the truth by trying to track down her birth certificate but quickly realises she has no formal identification as she doesn’t drive and has never needed a passport. This has never mattered until now. Living in a city Jessie has had no need for a drivers licence and has never travelled far enough for a passport. As she seeks to discover the truth behind this puzzling mystery, Jessie is shocked when she looks up ‘Jessica Solane’ Online and finds that she does indeed have the identity of a dead girl. But how is this possible? Why would her mother lie to her for her whole life? And who is she really? As Jessie seeks to find the answers to these questions, her life becomes more and more bizarre, as she battles grief with insomnia and worries that she herself might die from vital lack of sleep. Can she stay alive long enough to discover the whole truth? 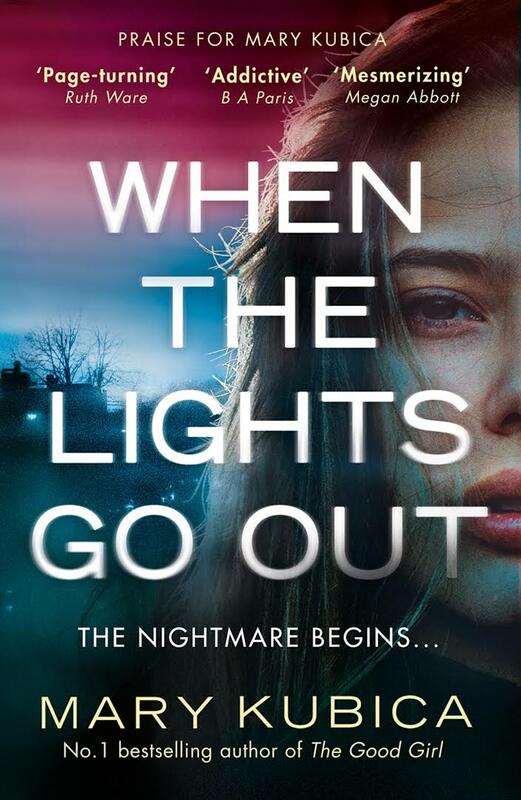 When the lights go out is available now via Amazon online and all good book shops. Thank You to the publishers who sent me an advance copy of this novel in exchange for an honest review.